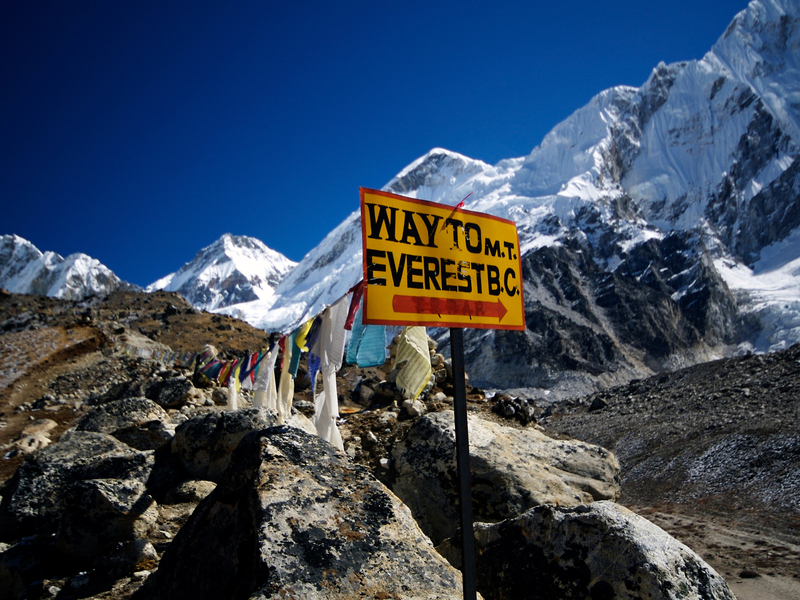 As most of you will know for the past 7 year’s one of my ultimate ambitions has been to do the Everest base Camp Trek through the mountains of Nepal. Up until now several things have held me back but the main reason was simply the fact that my fitness was not at a level to allow me to attempt such an adventure. Over the past few months my only goal has been to get my health and weight to a level that makes life much more enjoyable and healthier and I’m happy to say that I think I’m well on the way to achieving this goal but I have to keep the weight off and change my lifestyle for the long term to consider any change a success. 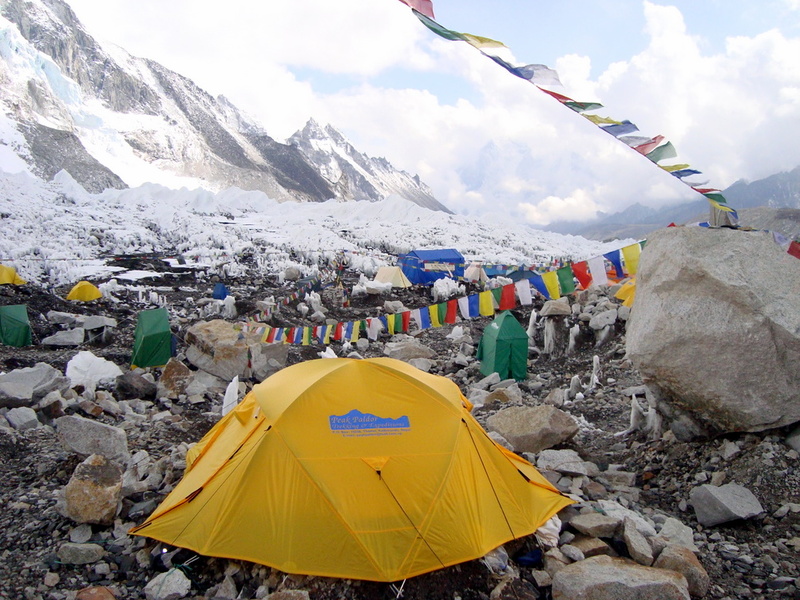 For the past few weeks I have been researching the many companies that currently offer trekking into the Himalaya Mountains and as part of my life goals for the long term I will be striving to achieve this particular goal of trekking to Everest. I would love to share this goal with anyone who may find this trek appealing either for the personal challenge or just for the pure adventure of it all so at this time I’m throwing an open invitation out to a few selected like minded, super human, rock star types who I call my mates to come and join me. I know this will be a bit out of the box for some of you and it may not be something you have ever thought of doing before but before you say no or it sounds to hard or I can’t afford the time just take a week or two to think about it. I’m 41 yrs old now and for the past few years I kept saying one day I’ll do it, time is slipping away for these types of adventures and for guys around our age the time for this adventure is now. I know we all have jobs and demanding families and getting the time for things like this seems impossible, I know that’s how I feel but at what time our lives do we make the time? When we retire? Then at that stage of our life we’ll be saying I’m passed it! I have left it too late. Well I won’t let that happen so I’m off! and I would love to share the experience with my friends so please give my offer some serious consideration but know that if the final answer is no I will not be offended in any way what so ever. My date for going on this huge adventure is March 2012, March being considered one of the best months to attempt this trek as the weather is at its warmest during the night (approx 0-5dgrs) but with daily walking temperatures only hitting around the 20dgrs mark also the views are meant to be as close to perfect at this time of the year. I’m currently arranging as much information on the trip as possible, to give all involved the best chance to complete this adventure I will start training now which will include general fitness (cardio) special training (high altitude training centre at Miami) and track training (trekking on the Gold Coast Kodoka track). I’m sure that everyone will be fit enough to handle the adventure a year from now making this one of the most exciting and exhilarating experiences of our lives. I have attached the tour that I want to do, both companies that are on the attachments are very reputable companies both here in Australia and Nepal and both have their State offices in Brisbane which makes asking question and booking a lot easier. As for the costs of this adventure nothing has been settled as we will have to arrange the best cost for flights and the tour but as it stands at the moment and as an estimate the tour price for one of the two companies is $1995.00 and the other is $2795.95 the difference in costs is due to one includes all meals and the other is pay for meals as you go. I am currently working on discovering all the differences between the two companies and on Wednesday the 2nd of March I will be meeting with one of the tour guides from World Expeditions where I can ask all the questions and will be watching a video presentation on the tour. I will report on this once I have seen him. The flights should not cost more than $2000 so again as an estimate $5000 AUD should be a comfortable guess to get us there and back but as soon as I have firm prices I will let all involved know. 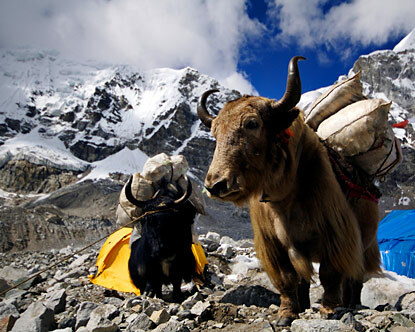 If I can get 6 adventures to go myself included both companies can arrange a private tour but whether the tour is private or not we will still be supplied with our own Sherpa’s and Yaks to carry all packs and supplies so we are not doing any heavy lifting (this is included in the cost of the tour) but if you have a look at the itinerary and tour sheets all inclusions and details are explained. I hope this email gives you all something to think about and please feel free to call and ask any questions, once again I would just like to say I would love you all to be involved but understand that this is not everyone’s cup of tea and no offence will be taken if you tell me to get lost, thanks for taking the time to listen to my grand plan and I hope to hear from you in the near future. Hi Mike! Fantastic site, fatastic info within! My GF and I are doing the same trip with WE in October this year and I was wondering if I could drop you a mail with some questions? We are from QLD (Brissy) as well and cannot wait to get over there!